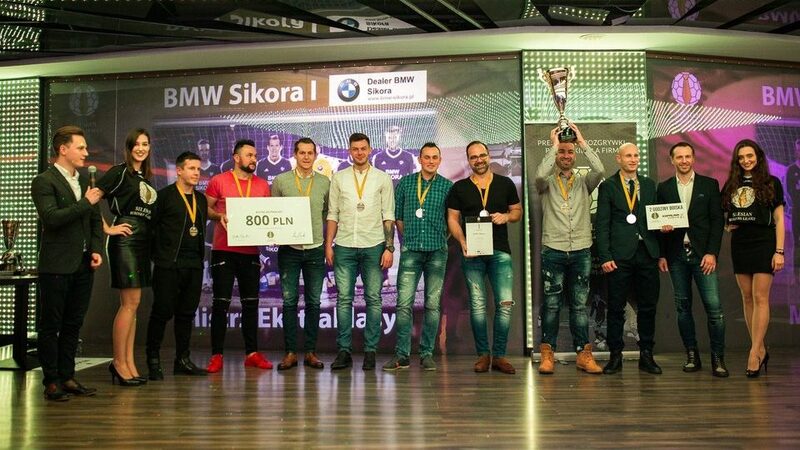 Lokal Nieruchomości cruised undefeated through the Autumn 2018 season of Silesian Business League in Poland to lift the league title in great style! 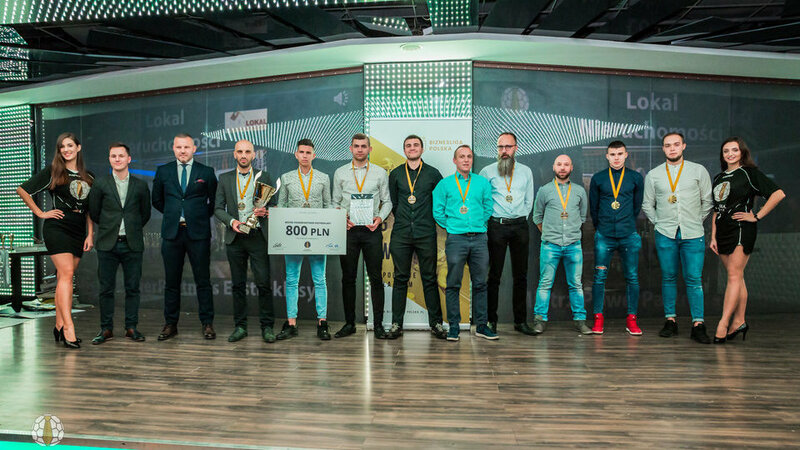 The team of the Gliwice-based real estate trader made a highly impressive run of 10 straight wins before drawing the last game of the season to finish with 31 points out of possible 33. The new champions made a huge jump from the previous season when they only managed to win 3 games and finished 9th in the standings. Their successful league campaign was spearheaded by the great form of Dawid Kaciuba who recorded 26 goals (second most in the top flight), 15 assists (most in the top flight) and 6 selections in the team of the week (second most in the top flight). Among the most notable achievements of the season we should mention the 11 wins of Saint Gobain in 2 League A (the only team which won all games), the 48 goals scored by Adrian Modelski for Plastic Omnium in 2 League B (17 more than the second best goalscorer) and the 24 assists made by Pro Novum's Mikołaj Krysiak in 2 League A (nobody else managed to reach the 20-assist mark). The Autumn 2018 season featured 71 Silesian corporate teams which were divided into 6 leagues of a 4-level pyramid. Traditionally, the league season was closed with an official Gala which took place in the city of Katowice on Friday, 30th November. Tomasz Kłos, a former Poland international defender who played abroad for such teams as Auxerre, Kaiserslautern and Köln, was a special guest of the event and participated in the award ceremony.